Lantek Expert Cut supports technological elements such as chamfers, loops and bridges. These technological elements can be assigned manually or automatically according to material/thickness. Lantek Expert Cut also manages different types of heads/torches and handles any changes between them for optimal cutting conditions. 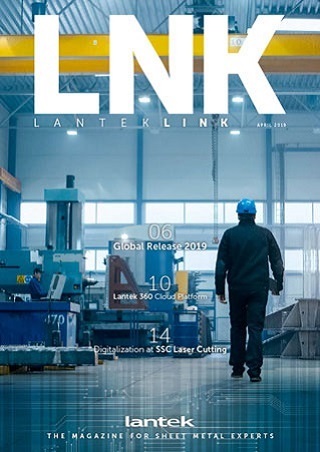 Lantek Expert Cut is able to simulate in 3D the cutting sequence of any plasma machine, providing a powerful tool to avoid undesired behaviors in the real operation. Geometry marking with several part marking options based on the marking devices available: powder, punch, cut, inkjets, drill, stamping, a.k.a. hydraulic marking, etc.